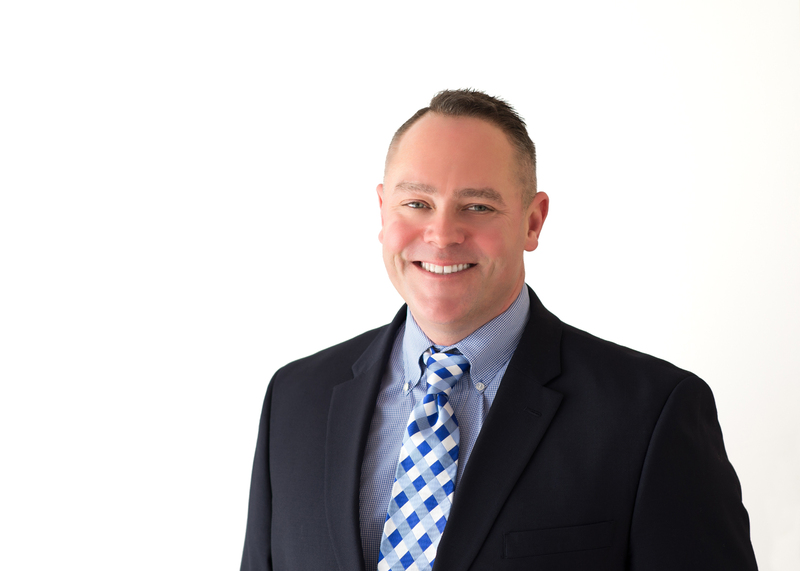 My name is Rob Adams, Real Estate is my opportunity to make a difference in people's lives. After 15 years in marketing & advertising, I wanted a rewarding career helping people’s dreams come true. I pride myself on being the kind of agent I would love to work with, and always keep my clients best interest number-one. Whether buying, selling, renting or looking for investment property, you can count on five-star customer service all the time with exclusive attention to your needs. The innovative technology and vast experience used to expedite your move, makes the “old days” of buying/selling a house seem like a distant memory. Let me put your mind at ease and answer some questions you have, no commitment needed – always happy to help!